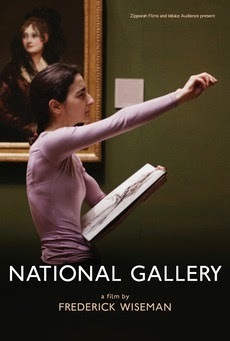 I saw Frederick Wiseman's NATIONAL GALLERY about the British National Gallery. I think it's the most watchable and approachable of the Wiseman films I've seen. That's it. That's all I've got because thats all the film inspired in me.